Don’t we all want more than 1 adapter for our Macs? We need one at home of course, but what about for traveling, or for our office? One just isn’t enough. 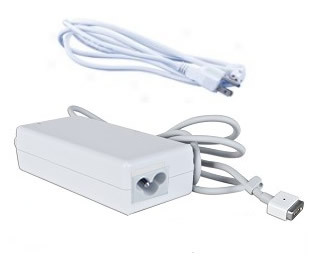 The MagSafe Power Adapter is compatible with all MacBooks, MacBook Pro 13”, and MacBook Air Late 2010/Mid2011. It is not recommended for MacBookPro 15”/17” models.